Cutting edge high-resolution 3D imaging technology for biological material developed by M Squared in conjunction with research partners. The first pictures are released from our life science studies with partner researchers using a new light-sheet microscope for use in 3D biological studies. 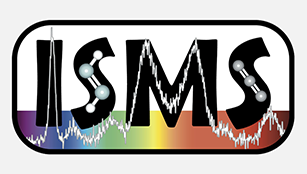 M Squared has worked with researchers including those at the University of St Andrews, The Maurice Wohl Clinical Neurosciences Institute, Institute of Psychiatry, Psychology & Neuroscience (IoPPN) at Kings College London, the National Physical Laboratory in conjunction with University College London and the Niels Bohr Institute in Copenhagen, applying cutting-edge laser imaging technology and data science capabilities to bypass previous technological obstacles to imaging living cells and tissues. Our ‘Aurora’ Airy Beam Light-Sheet Microscope has been used by researchers to produce 3D images fine enough to capture neural connections. The research represents a huge step forward for 3D volumetric imaging and is leading to increased understanding of neuro degenerative diseases and organ regeneration. Credit: Heatmap still from a 3D image of a section of a cleared mouse brain, stained for proteins with a green fluorescent marker. Image courtesy of Dr Anthony Vernon and Robert Chesters, Department of Basic and Clinical Neuroscience, Maurice Wohl Clinical Neuroscience; MRC Centre for Neurodevelopment Disorders, King’s College London. The Aurora microscope is also able to achieve high-contrast 3D images up to 500 times faster than conventional confocal microscopy techniques and with minimal damage to tissue. New images released by M Squared show the Aurora technology in action. 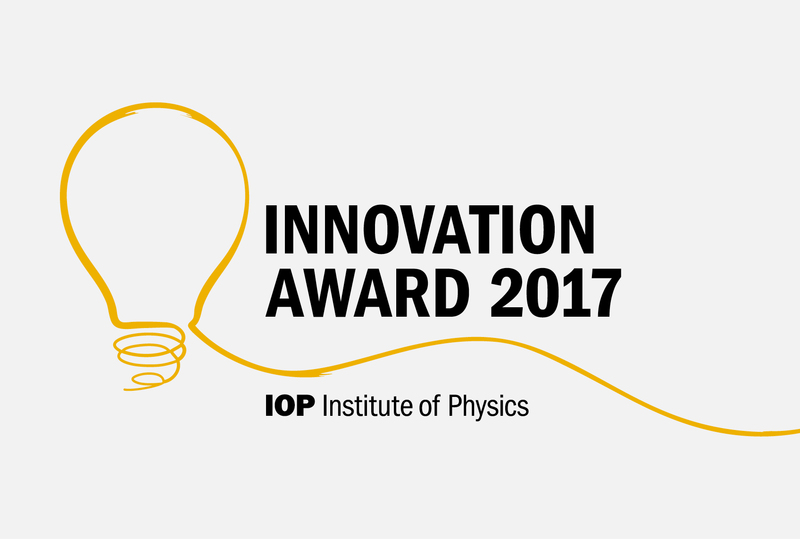 The release of the images follows the Institute of Physics Business Innovation Award, recently awarded to M Squared at the Houses of Parliament, for its work on microscopy. 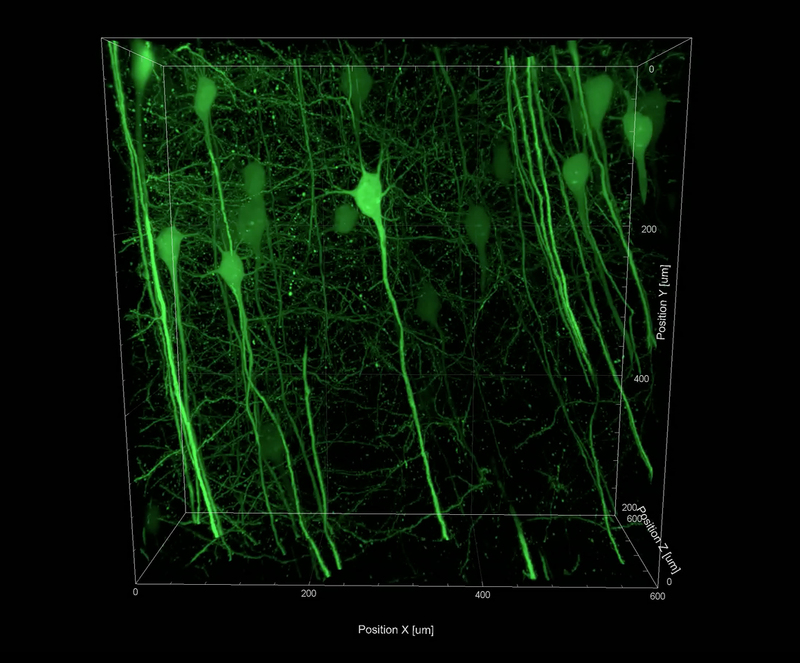 Credit: Still from a 3D image of a section of a cleared mouse brain stained for proteins with a green fluorescent marker. 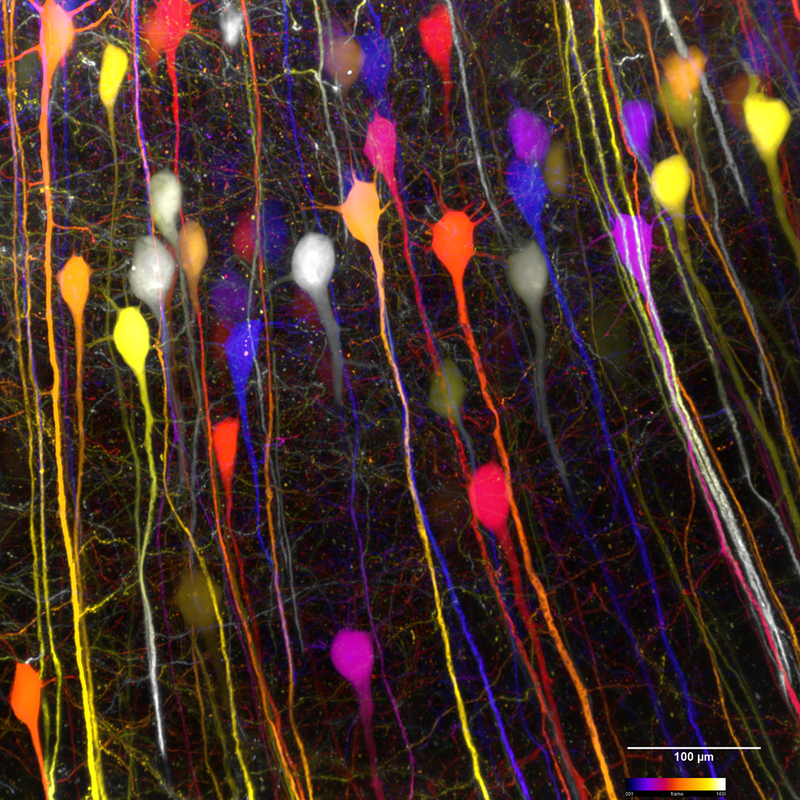 Image Courtesy of Dr Anthony Vernon and Robert Chesters Department of Basic and Clinical Neuroscience, Maurice Wohl Clinical Neuroscience; MRC Centre for Neurodevelopment Disorders, King’s College London. 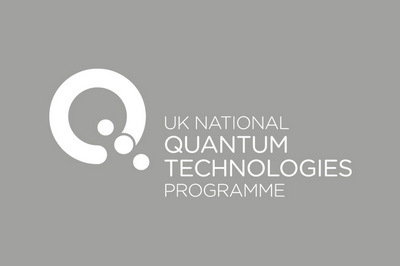 Aurora is enabling new discoveries in neuroscience research currently being undertaken in the Neurodegeneration Unit at the IoPPN, where scientists are shedding new light on neurodevelopmental and neuropsychiatric disorders including autism spectrum disorders, schizophrenia and intellectual disability. 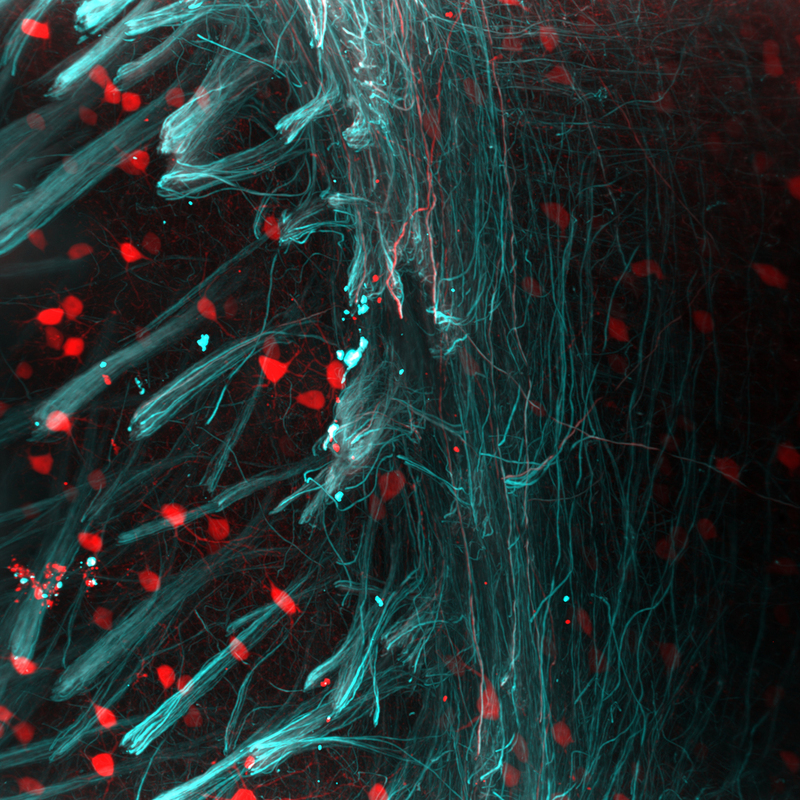 Credit: Still from a 3D image of a section of a cleared mouse brain, tissue stained with red (parvalbumin - neurons) and cyan (neurofilaments) fluorescent markers. Image courtesy of Adam Tyson, Centre for Developmental Neurobiology and MRC Centre for Neurodevelopmental Disorders, King's College London. The ability to accurately image large biological structures at a cellular level is fundamental to modern biological understanding. In recent years there has been difficulty in creating images of larger neural structures in the detail necessary to understand how they interact at sub-micron level. Changes to the brain that take place throughout one’s life – known as structural plasticity – are thought to govern neural circuit refinement and information storage. Certain chemicals in the brain can dramatically influence these changes, but much less is known about the molecular mechanisms by which these chemicals control these changes. Research into these reactions could trigger further breakthroughs in understanding neurodegenerative disorders including dementia, Motor Neuron Disease and Parkinson’s Disease. The Wohl Cellular Imaging Centre (WCIC) provides advanced and cutting-edge light microscopy solutions for neuroscientists and related life sciences with the aim of helping to advance breakthrough discoveries in the development and treatment of life-changing illnesses. As such, the effectiveness of the facility is heavily reliant on the cutting-edge and innovative nature of the microscopes in the centre. Aurora has already allowed researchers to gain unprecedented insight into key scientific questions. 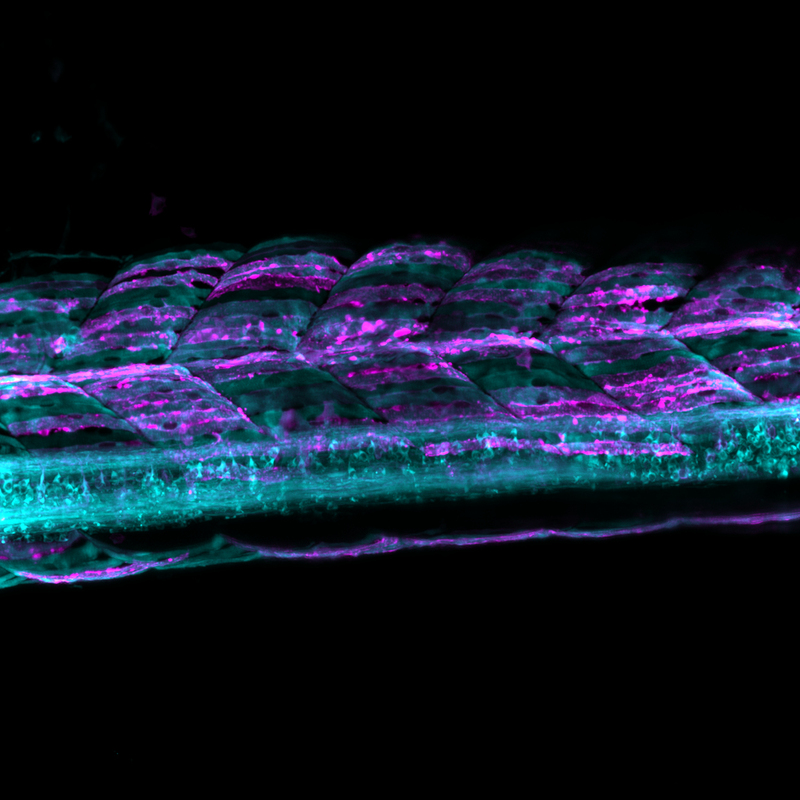 Still from a 3D image of C. elegans specimen expressing fluorescent protein in the muscles of their body wall. Strains courtesy of Dr Serena Ding, MRC London Institute of Medical Sciences. Samples prepared by Dr Muna Elmi, University College London. Images captured by Dr Mike Shaw, National Physical Laboratory. 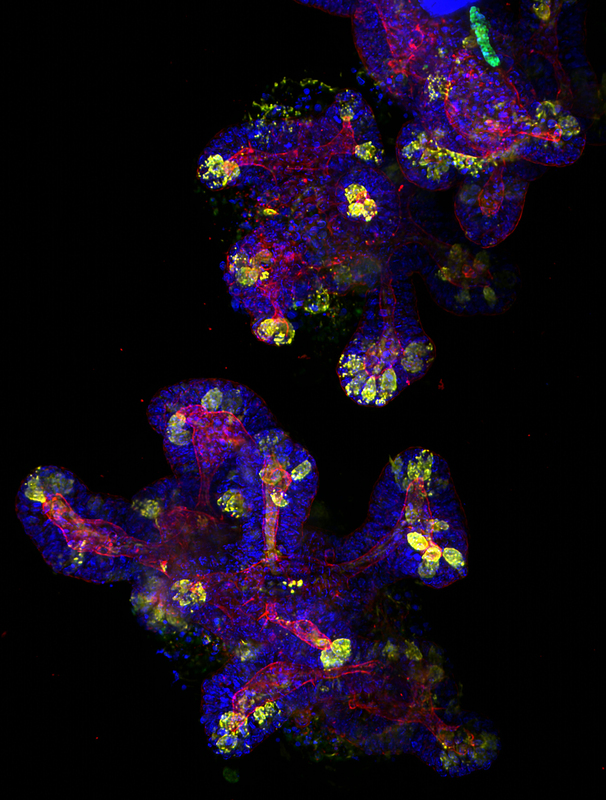 Credit: Image of a 2-week-old mouse intestine organoid stained for several proteins with fluorescent markers; blue shows the nuclei, red shows the actin network, yellow stains the Paneth cells - found in the lining of the small intestine and green stains the stem cells. Image courtesy of Dr Sandra Scharaw and Dr Sylvie Le Guyader, Karolinska Institute, Department of Biosciences and Nutrition. Alongside neuroscience research, M Squared’s Airy Light-Sheet technology is also being used in research on neural organoids, stem cells, and how the pancreas develops in Zebrafish. 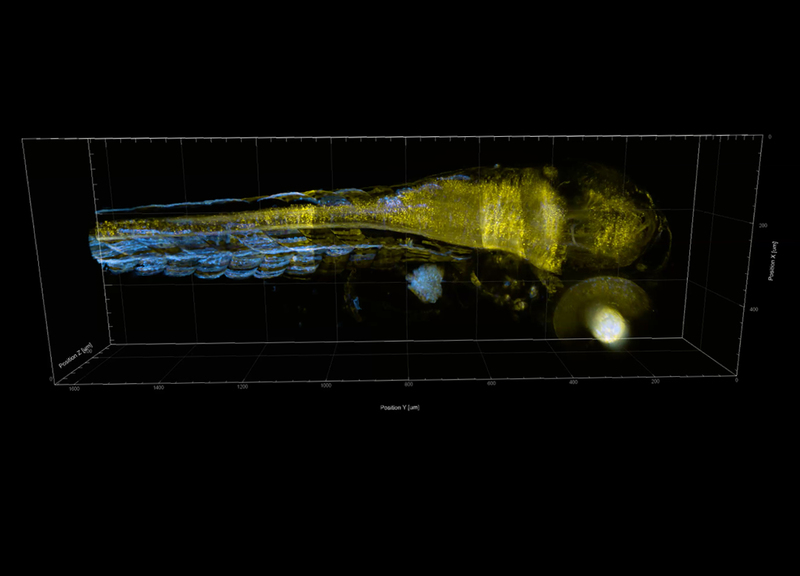 Still from a 3D image of a live two-day old zebrafish expressing fluorescent proteins. Image courtesy of Dr Younes F. Barooji, Dr Aliaksandr Dzementsei, Assoc. 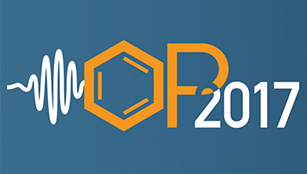 Prof. Elke Ober, Prof. Lene Broeng Oddershede, StemPhys, University of Copenhagen. The Airy Light Sheet Microscope has a uniquely large field of view meaning that larger neural structures can be viewed with high resolution. The Airy Light Sheet Microscope has a 600 micron field of view, 20 times larger than a standard Gaussian light sheet. 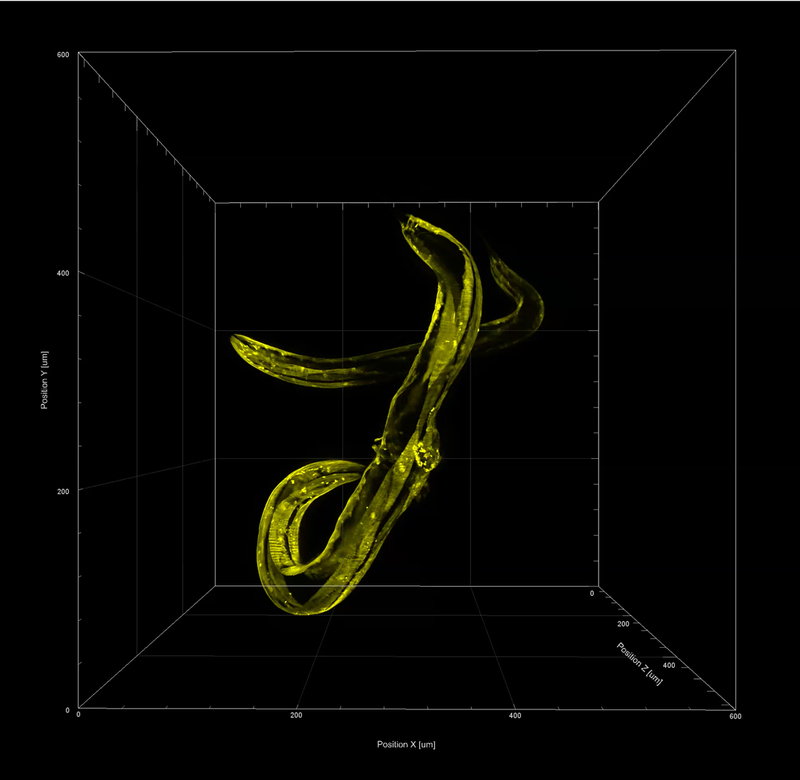 This method of imaging has very low phototoxicity and photobleaching, so the specimen can be imaged for longer. Credit: Live two-day old zebrafish stained for proteins with cyan and magenta fluorescent markers. Image courtesy of Dr Younes F. Barooji, Dr Aliaksandr Dzementsei, Assoc. Prof. Elke Ober, Prof. Lene Broeng Oddershede, StemPhys, University of Copenhagen. 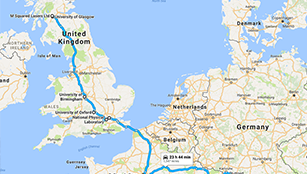 Earlier this year, M Squared was granted a Prosperity Partnerships fund with the University of St Andrews for their joint work in the diagnosis and treatment of dementia and cancer. 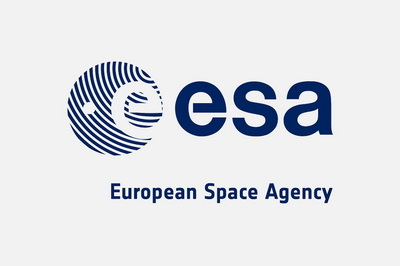 Funding for this research comes from a new £78 million government fund from the Engineering and Physical Sciences Research Council (EPSRC) and the Industrial Strategy Challenge Fund (ISCF). M Squared opened its specialised biophotonics division ‘M Squared Life’ at the Surrey Research Park in 2015. Since its formation, M Squared has worked closely with Kishan Dholakia’s group at the University of St Andrews to develop a portfolio of IP. The Aurora airy-beam light sheet microscope is the first transformative imaging technology that the company has commercialised.